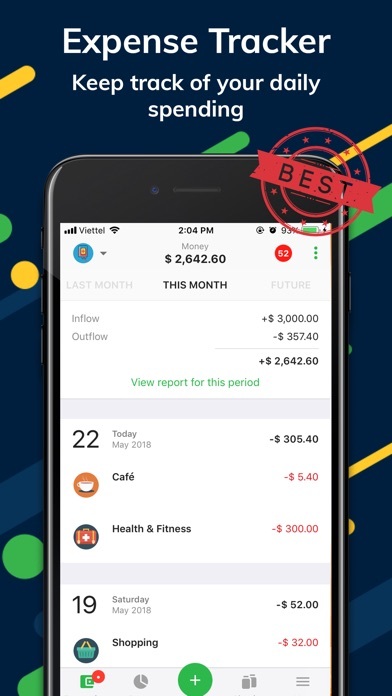 Managing finance shouldn't be complicated and time-consuming, so Money Lover is the simplest finance application to keep track of expense and plan budgets ahead. 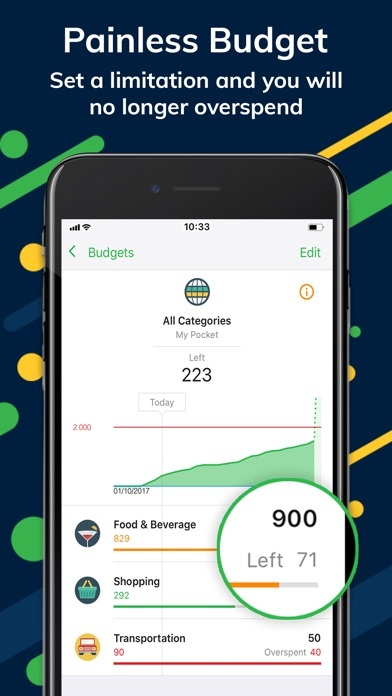 Download Money Lover today to better manage your money, stay on top of budgets and SAVE MONEY for your financial goals. 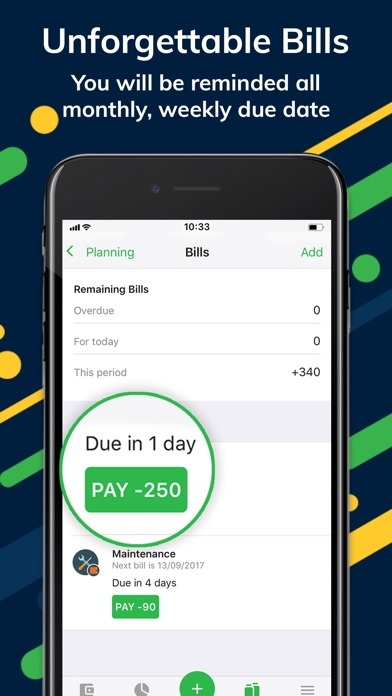 Keep track of your expense, income, debt, bill and payment within few taps on screen. It's quick, simple and fund. You will better understand where your money comes and goes with easy-to-read reports such as: total expense, total income, spending by each category or pending bills. 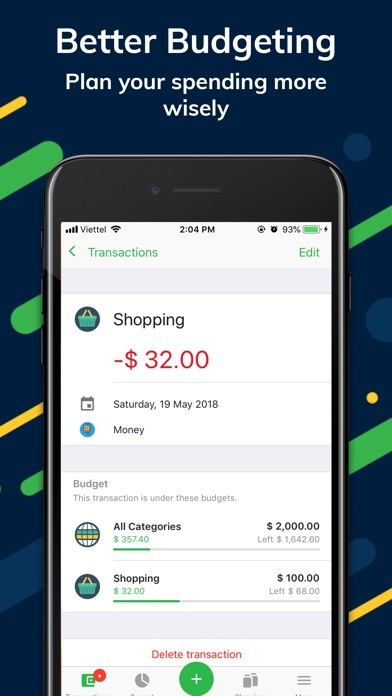 Looking for a powerful budgeting app? 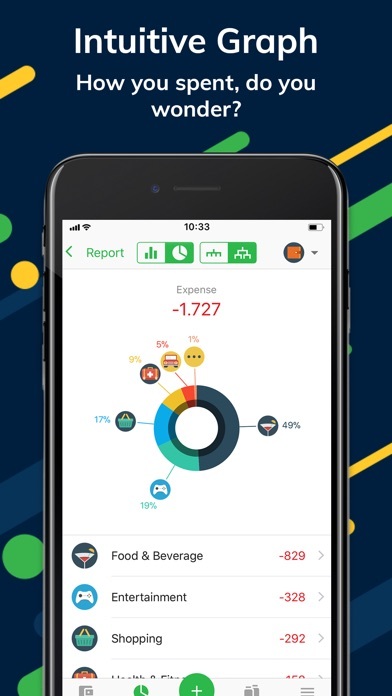 With Money Lover, you can easily plan budget for your expenses. 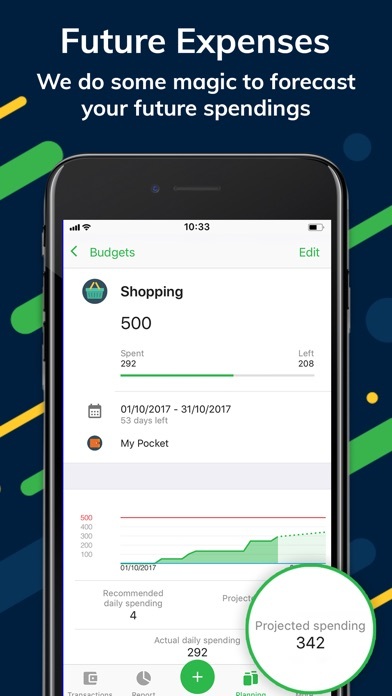 More than that, the app can predict future spending based on your spending history, then give you advice on how to stick to budgets. 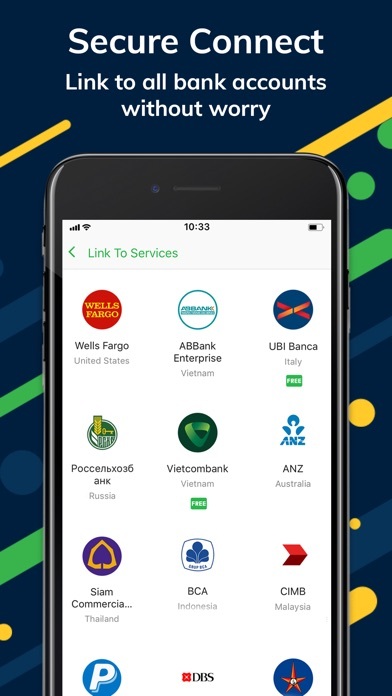 Link Money Lover to bank accounts and get updates. It helps you update account balance and your expense, income from bank accounts automatically. See all bank accounts report in one place, and better control your money. 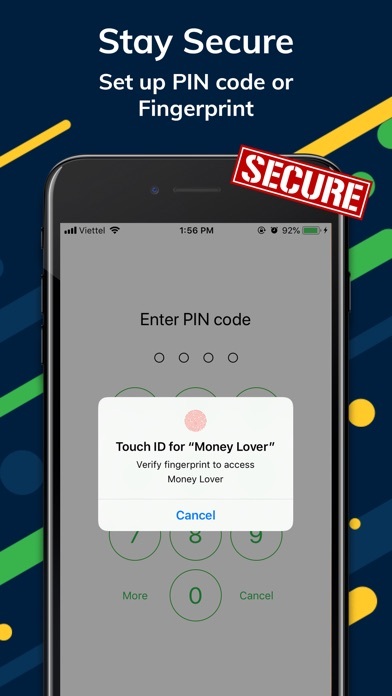 Enable you to set up PIN code or Fingerprint on your phone. From our side, we encrypted data with bank-level security. Money Lover works seamlessly across devices and platforms: mobile app, Web and PC. It's so easy to track your spending and see budgets' reports from everywhere you go. - Recurring transaction: Set up recurring transactions and bill. Get notification before due date. 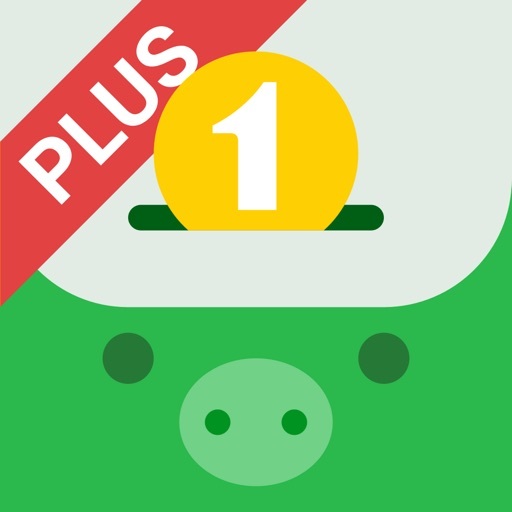 - Saving Planner: Set up saving goals and keep track your progress to save more money up. 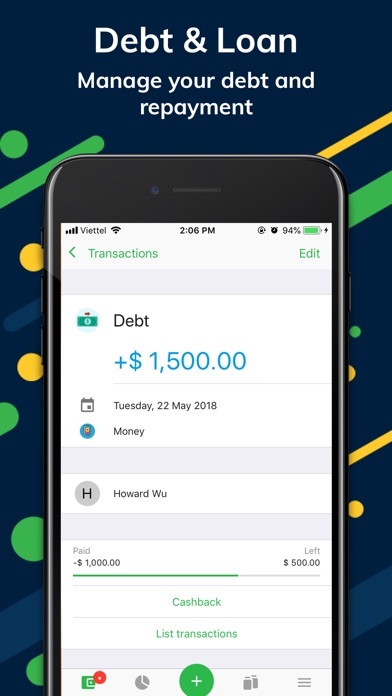 - Debt: Track your debts and loans and payment & debt collection. - Multiple currency and account supported. You can access to your data, track your money and view your budget, saving from any device you login thank to Cloud Syncing. We will store your data in one secure place. 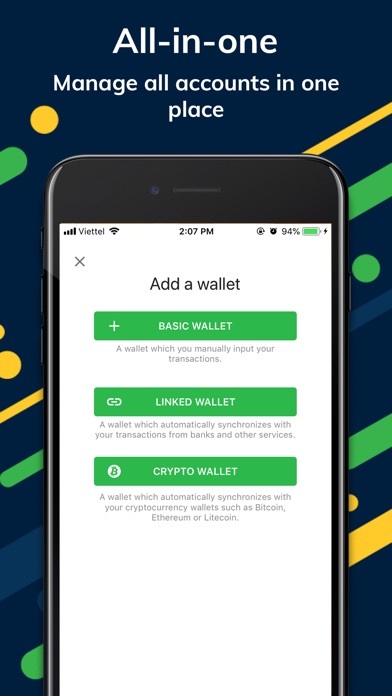 We partner with Finsify Hub to provide Linked Wallet which enables user to connect and synchronize bank accounts: transactions and account balance with Money Lover. The service fee is $2.49/ month, $14.49/ 06 month or $19.99/ year through iTunes auto-renew subscription. You will have 3-day Free Trial before subscription is charged to your credit card through your iTunes account. You’re not able to cancel subscription during active period. Your subscription will automatically renew unless canceled at least 24h before the end of current period. To manage your subscription, please go to Apple ID Account Settings. Question or Need support? Please email to contact@moneylover.me or chat with us via in-app Help & Support. Every update of Money Lover app includes bug fixes and performance improvements. As new features become available, we’ll highlight those for you in the app. If you need any support, please email to contact@moneylover.me, we're always ready to support.